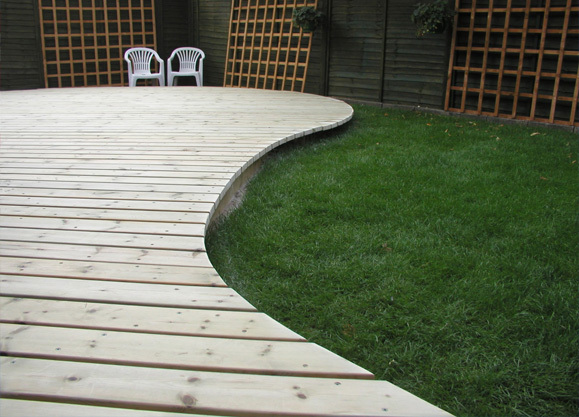 "Experts in the supply of quality decking products"
We at Smart Decking Supplies endeavour to support local, British firms and reduce wood miles. 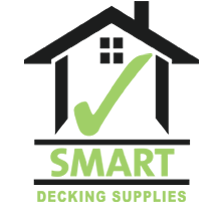 Our aim is to source quality British timbers wherever possible. We stock a very large amount of British timber so pop in to one of our branches to buy today. 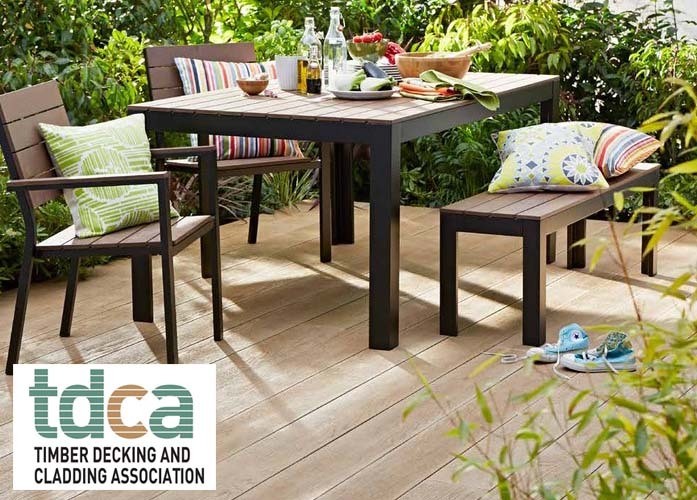 "Quality Deck, Design & Materials." 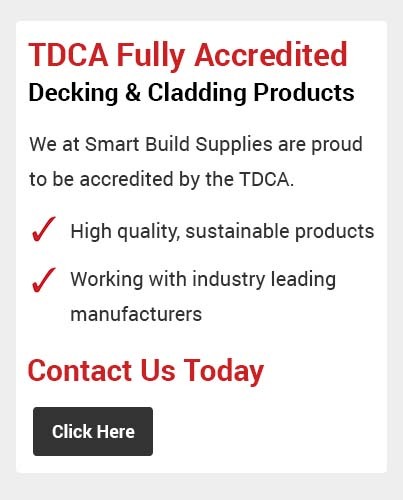 We at Smart Decking Supplies have been recognised by the Timber Decking & Cladding Association for our ability to supply and deliver high performance domestic and commercial decking.